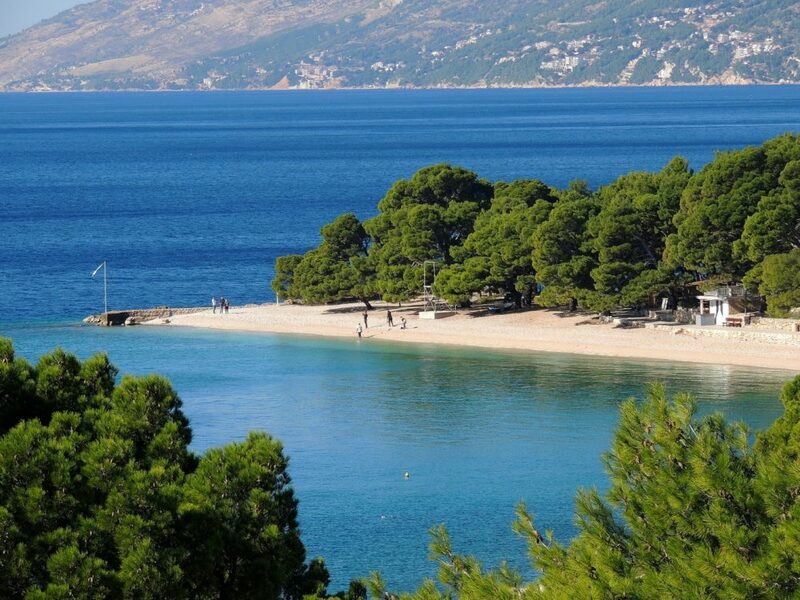 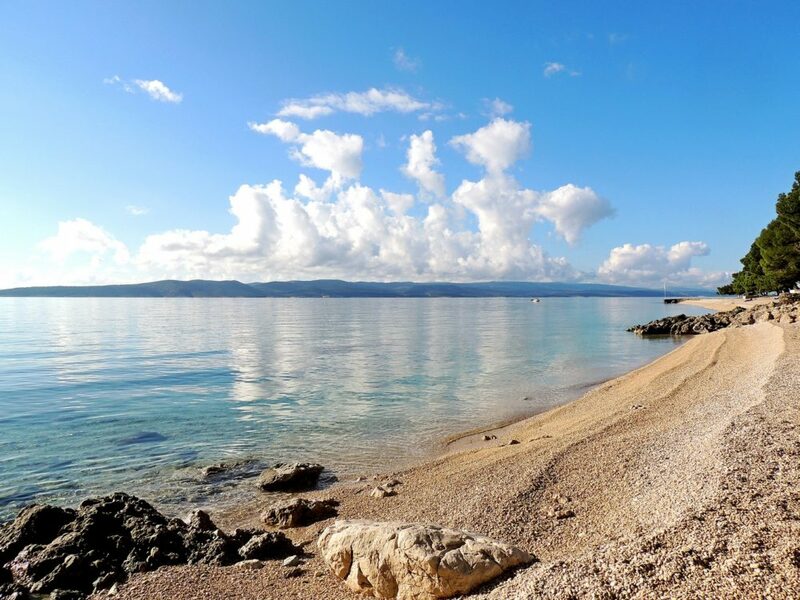 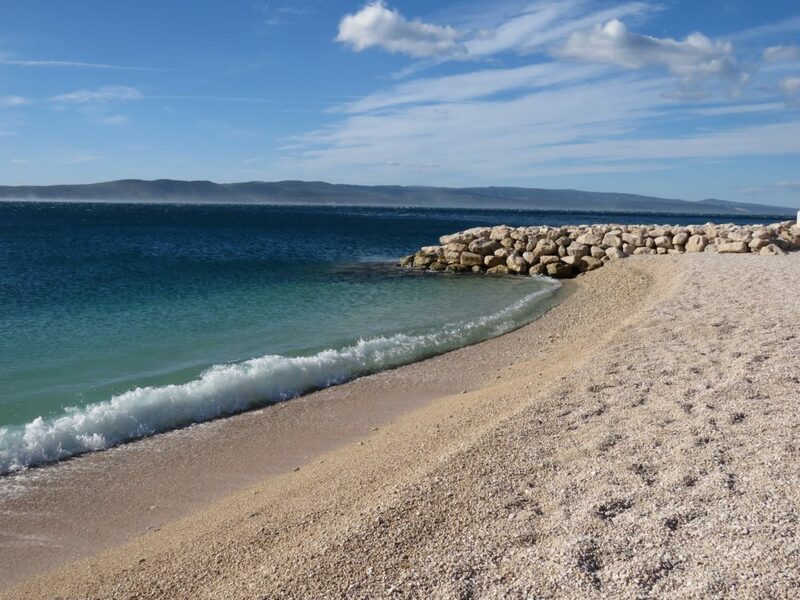 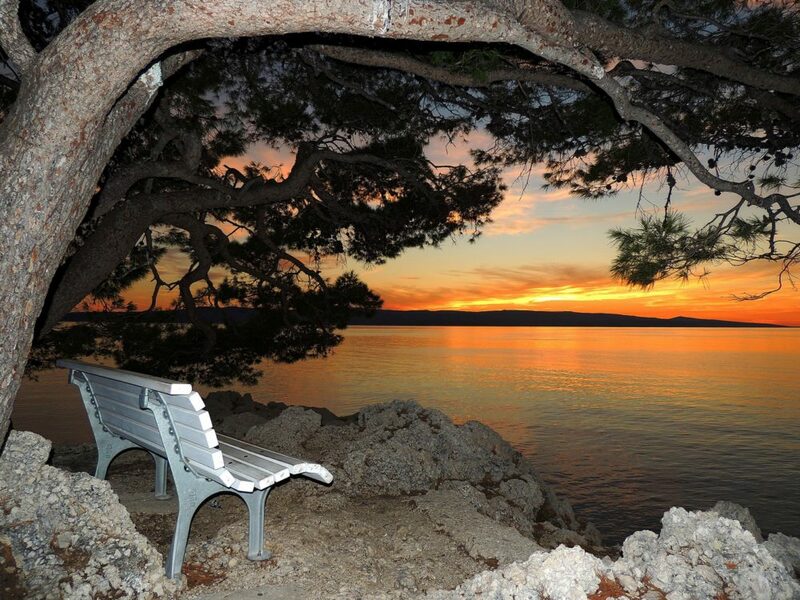 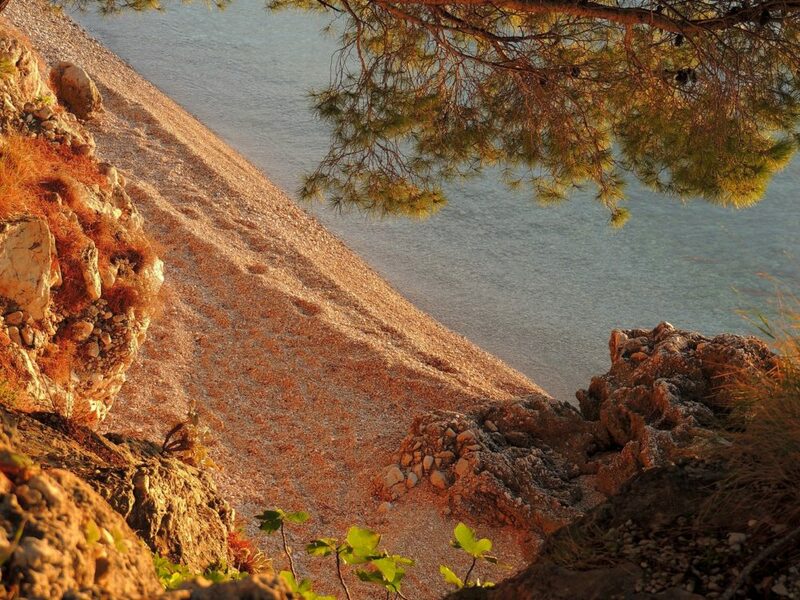 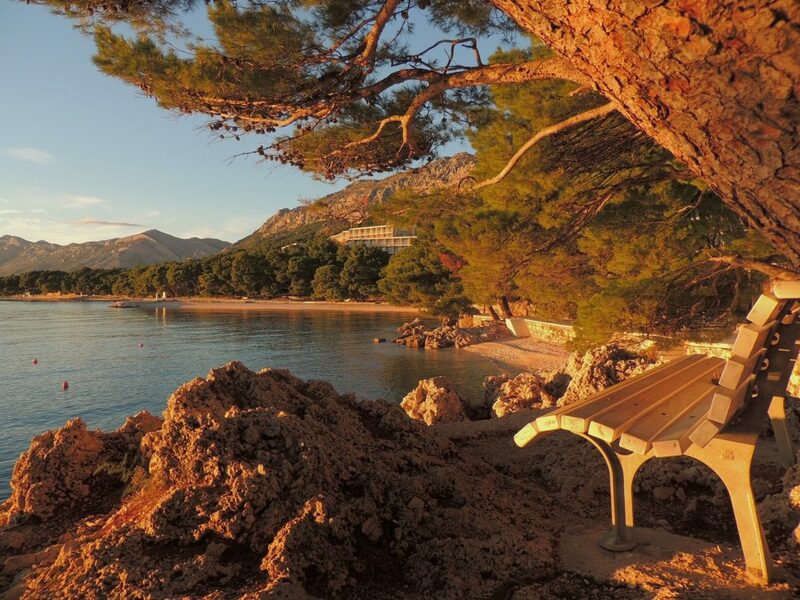 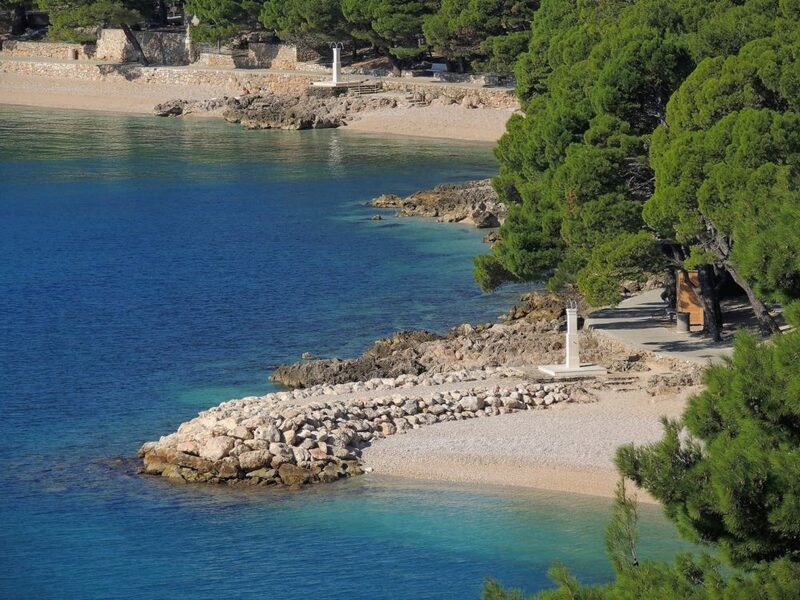 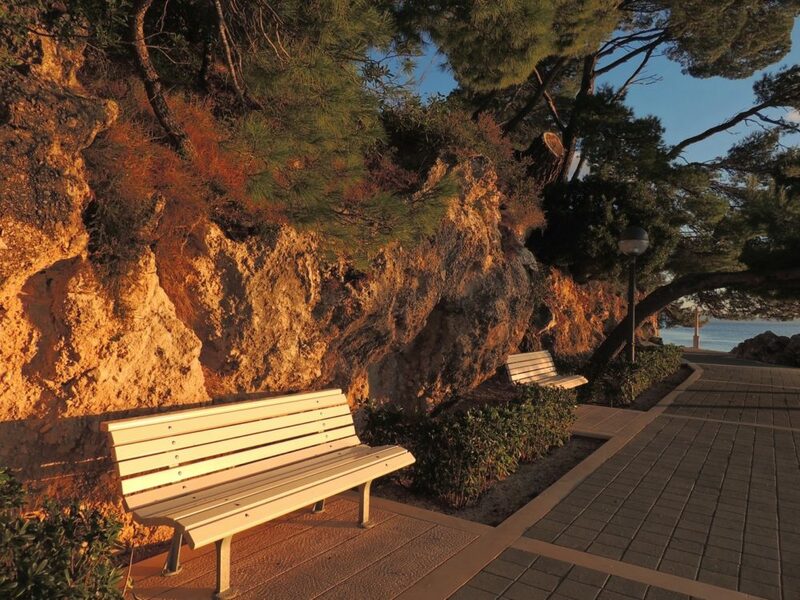 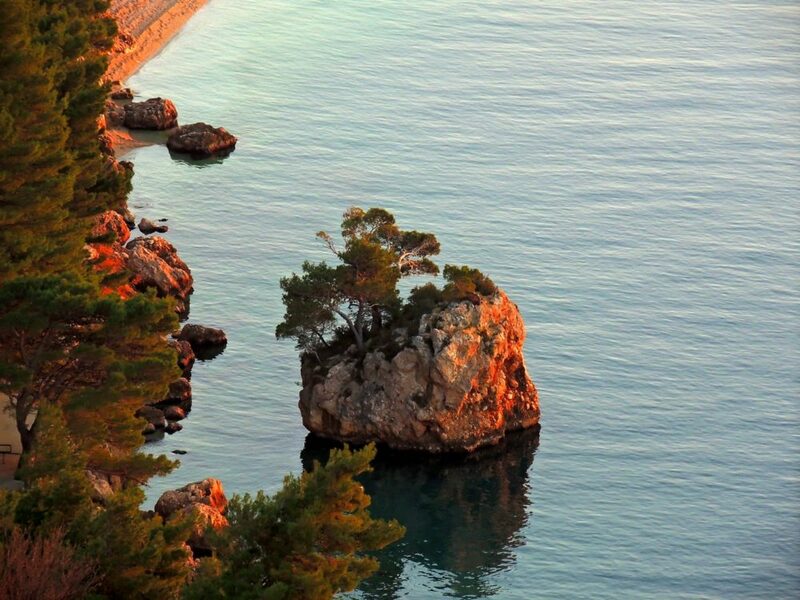 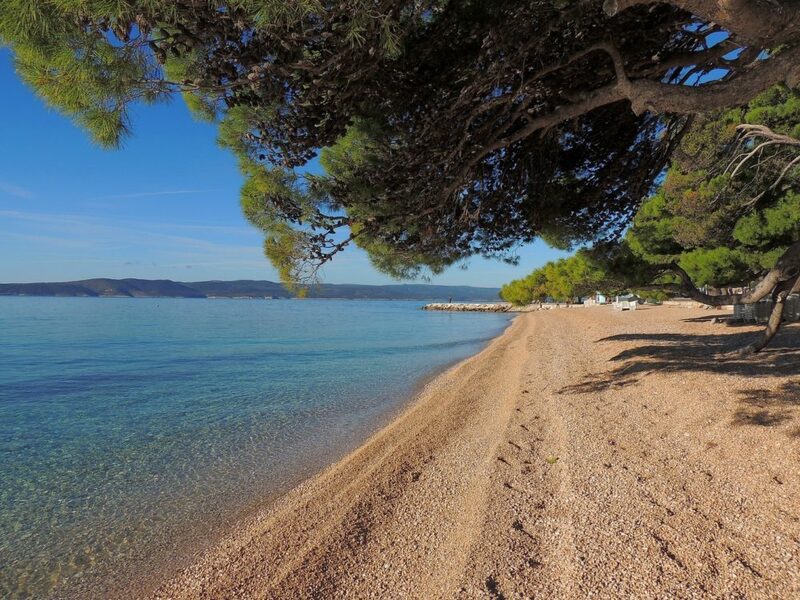 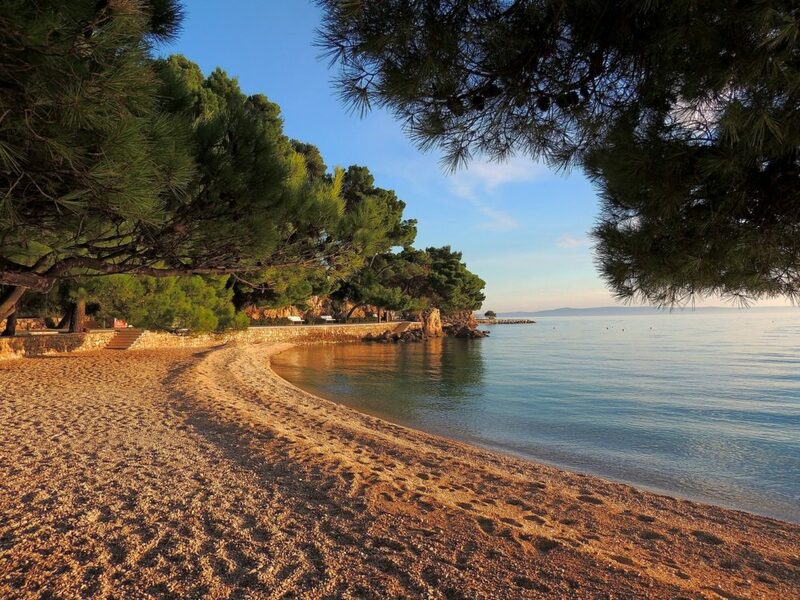 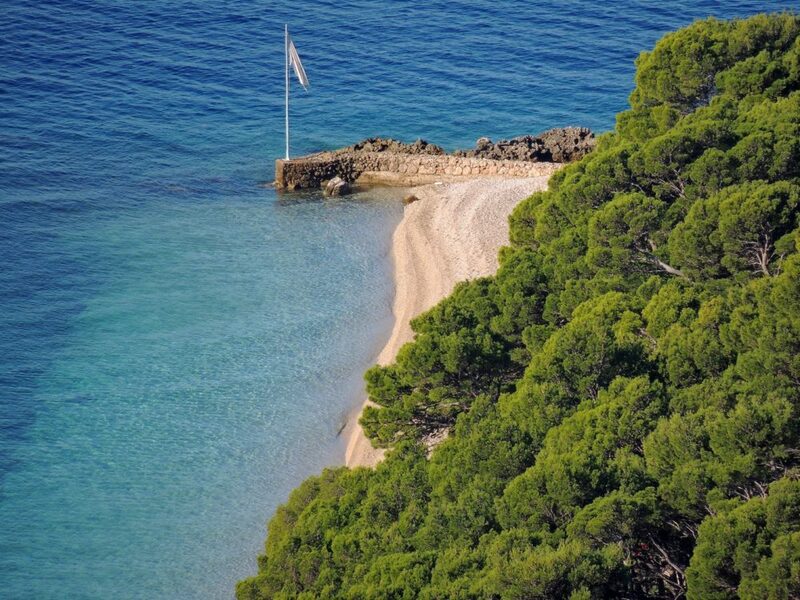 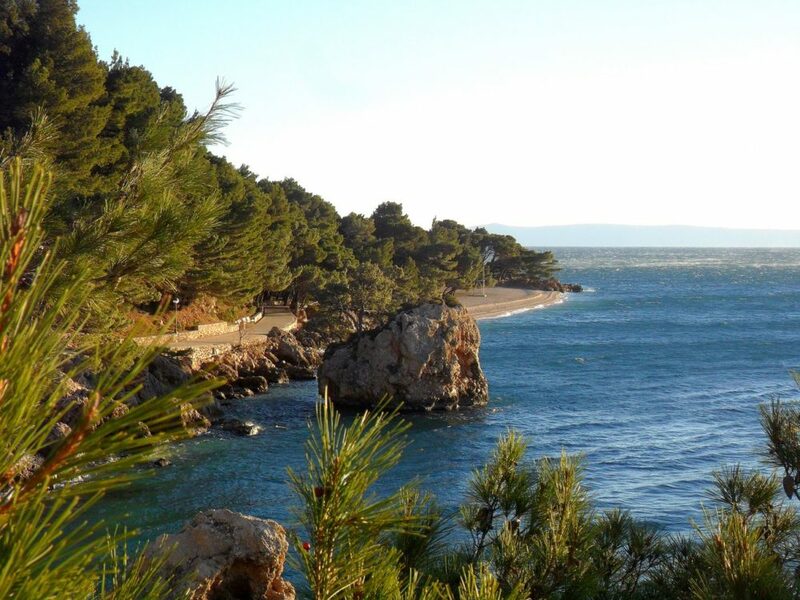 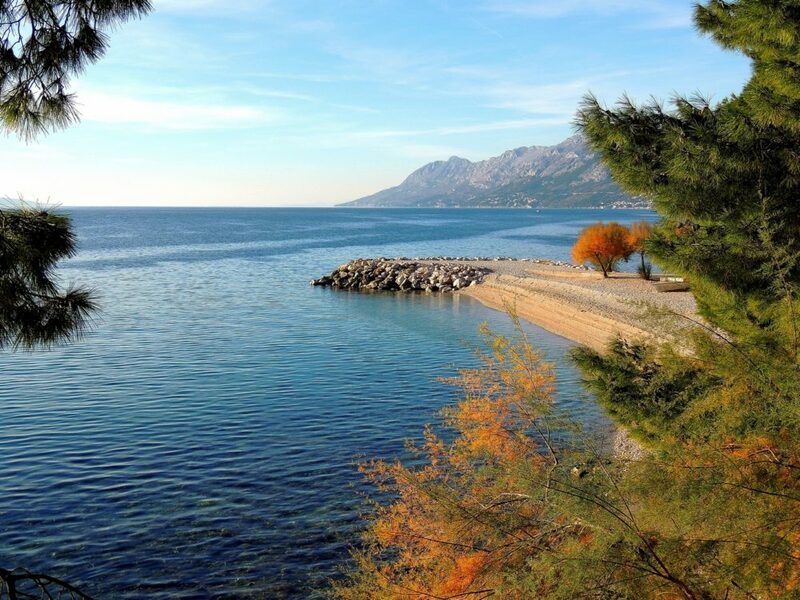 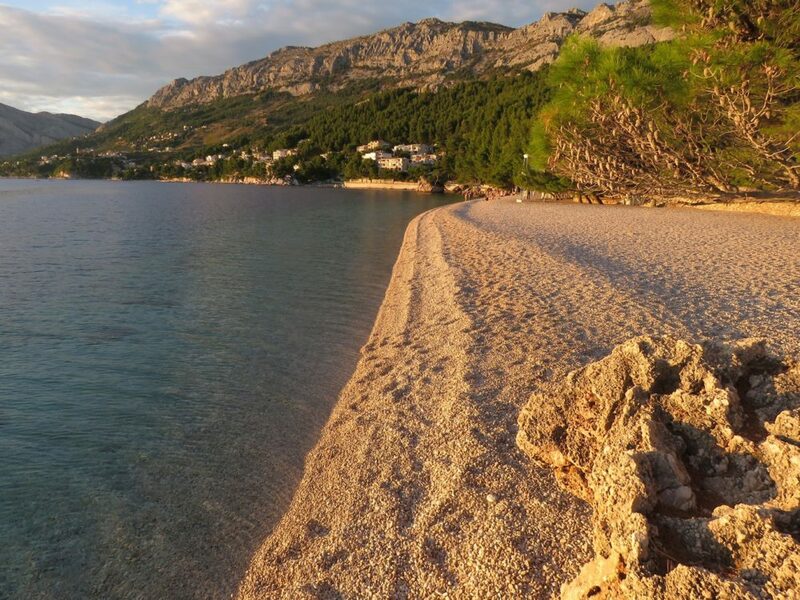 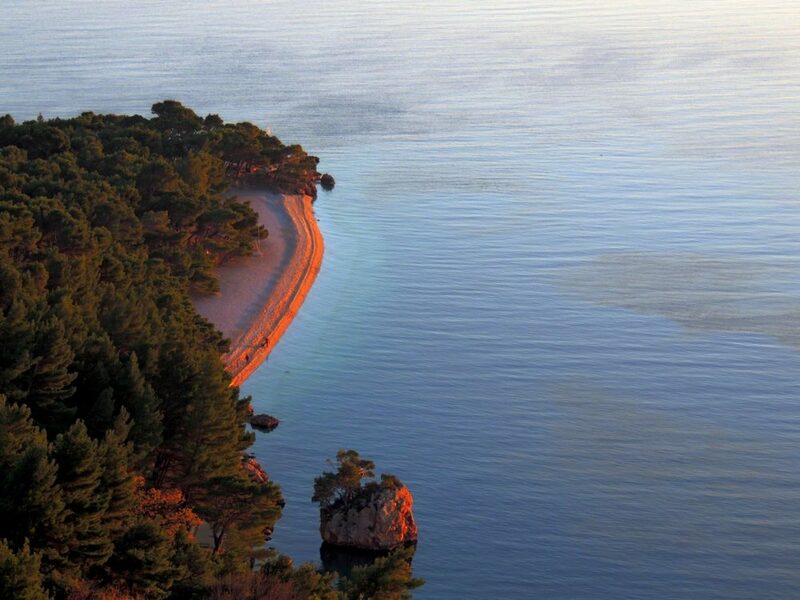 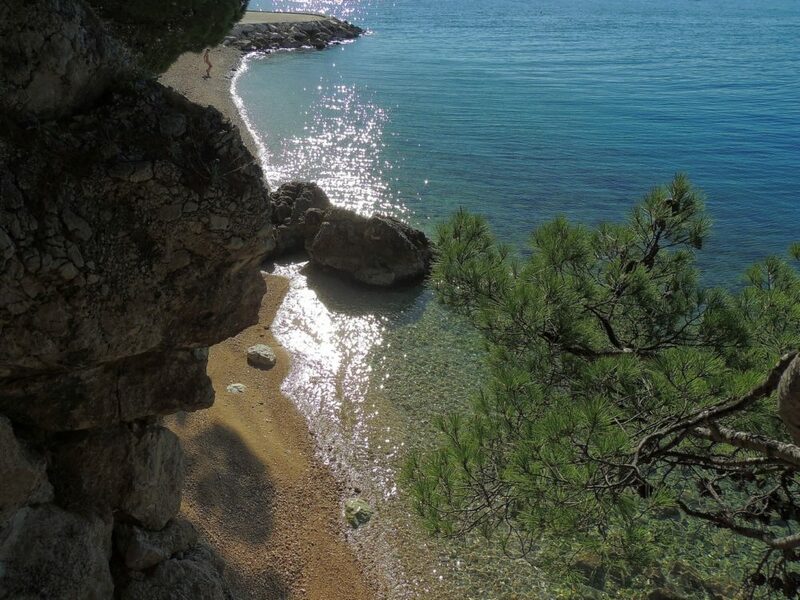 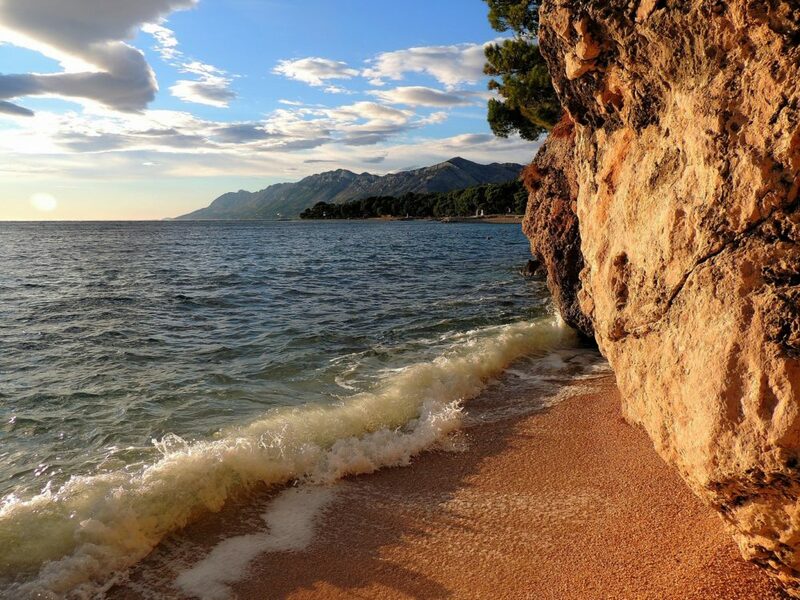 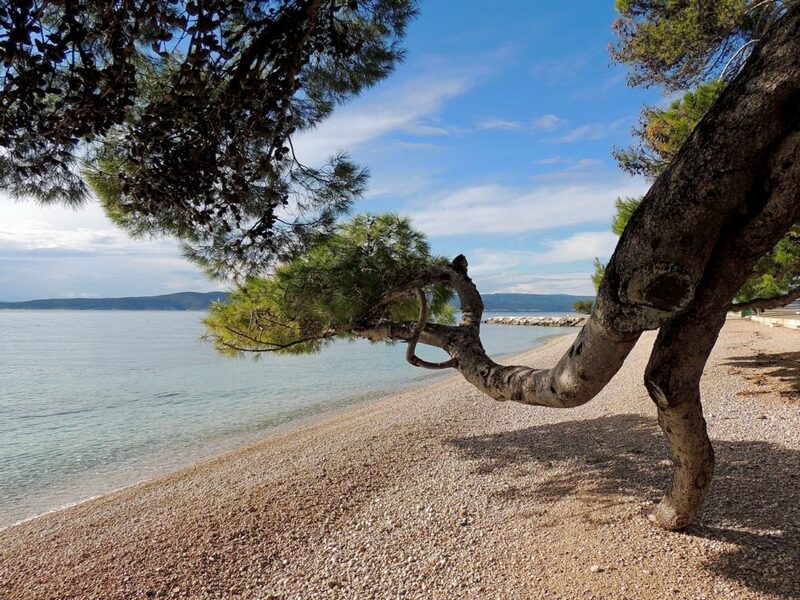 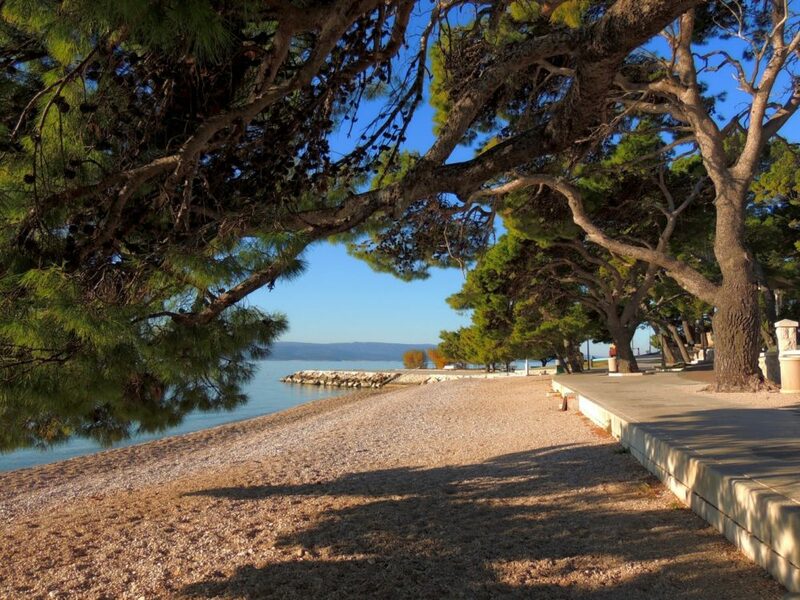 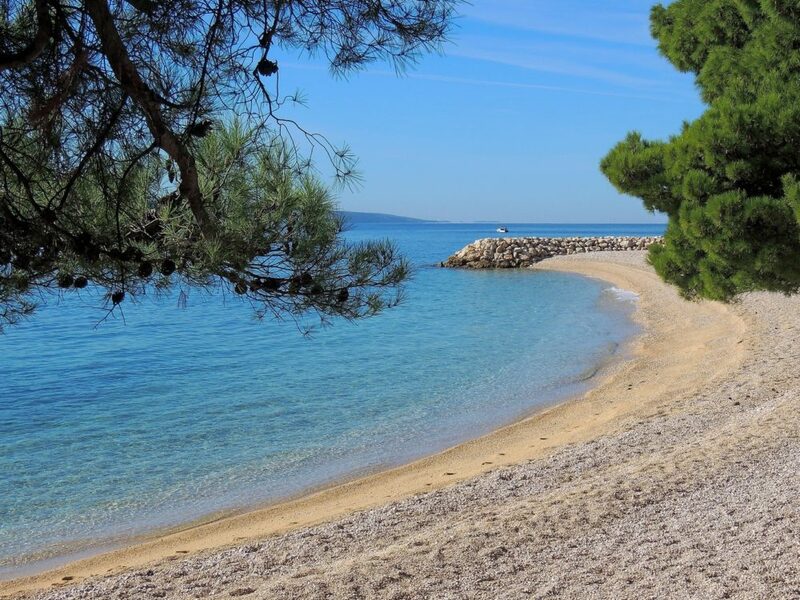 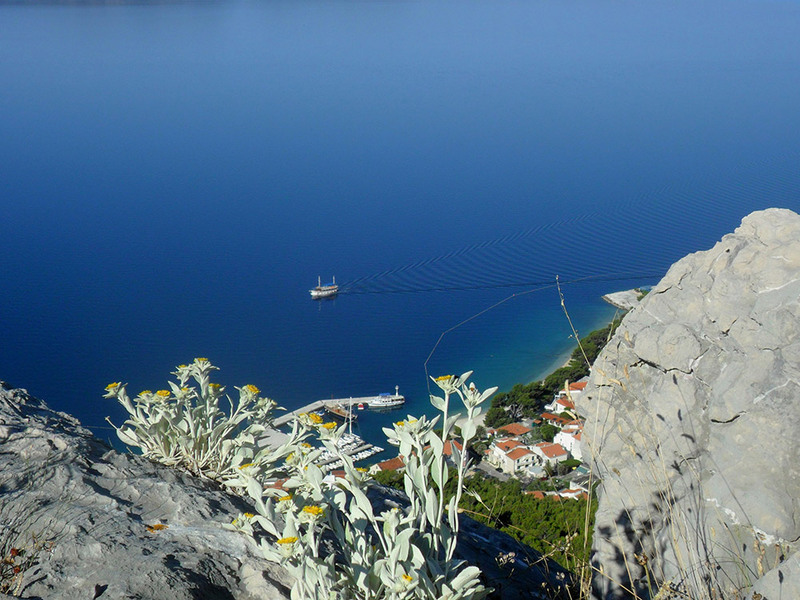 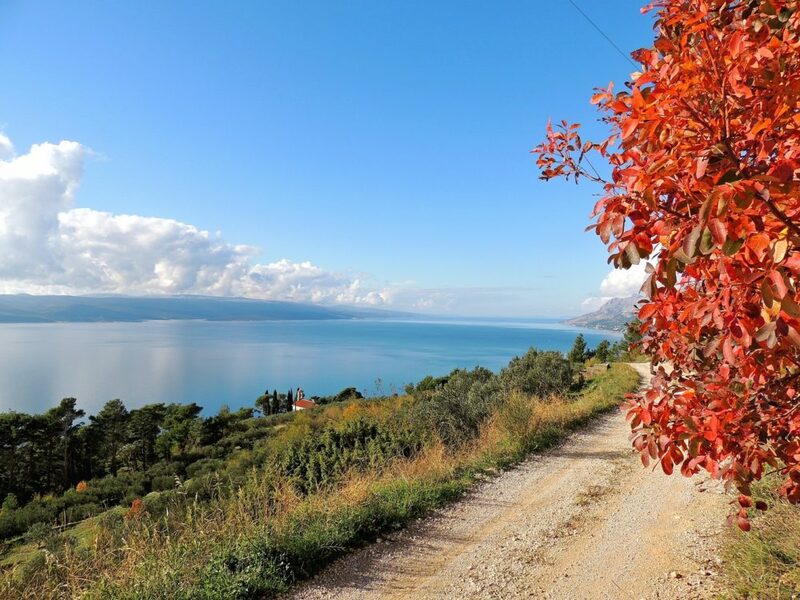 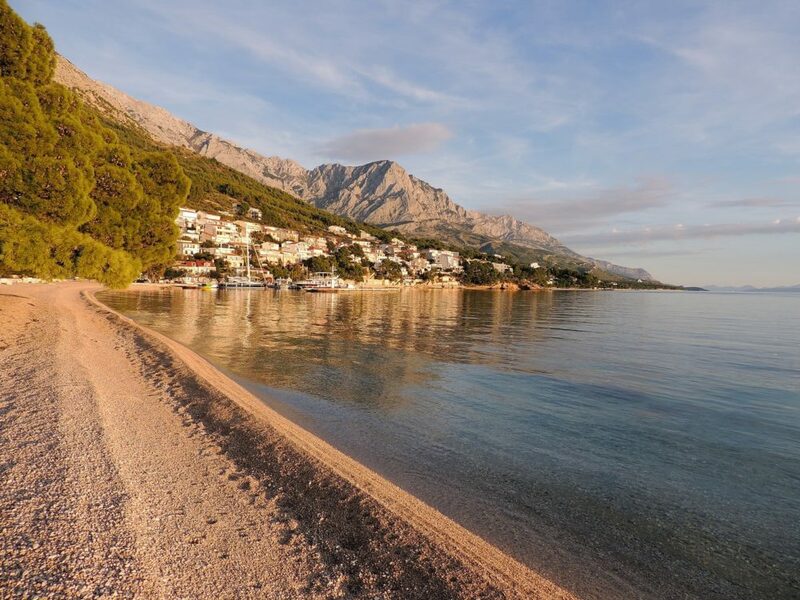 Beacuse of its natural and cultural heritage, from the very beginning of its past the resort of Brela hasf an important part in the tourism of Makarska riviera. 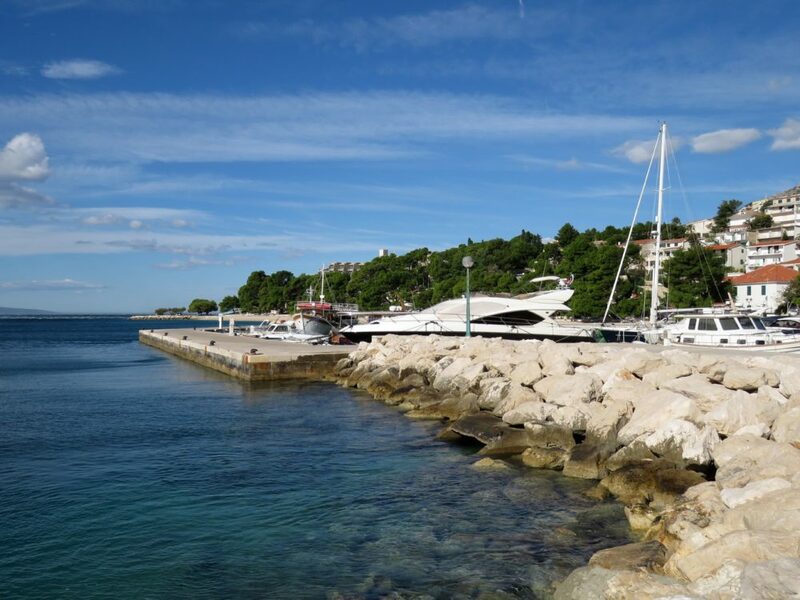 Today the resort continues its long tradition in offering to toursits the comfortable accommodation and hospitality of their residents, old Dalmatian cuisine, wines, song, and amusement. 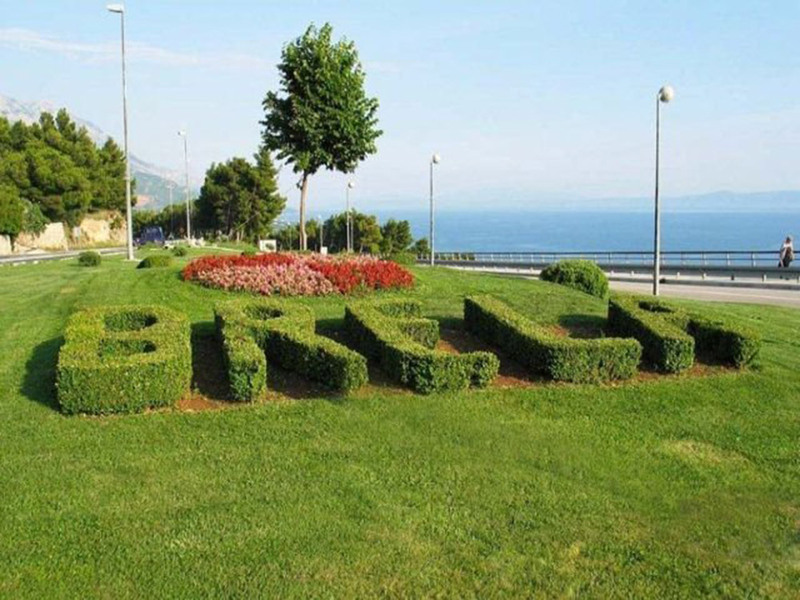 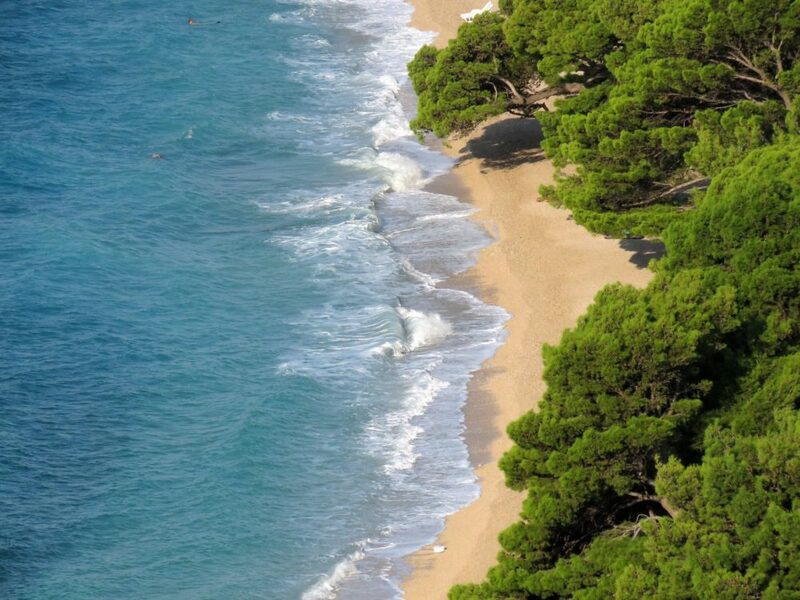 Visit our web site and discover more about this beautiful place, and then come and see that those who once come to Brela, always turns back there!